Who doesn’t enjoy a good animated GIF every now and again? Sure, there’s probably some scrooge somewhere in the world who raises his fist to the sky with a frown across his face every time he comes across a repetitive animation, but that’s definitely not us. Just take a look at our explanation of how to post GIFs on your social networks. This love and appreciation of GIFs means that this new Instagram feature is welcomed with open arms. 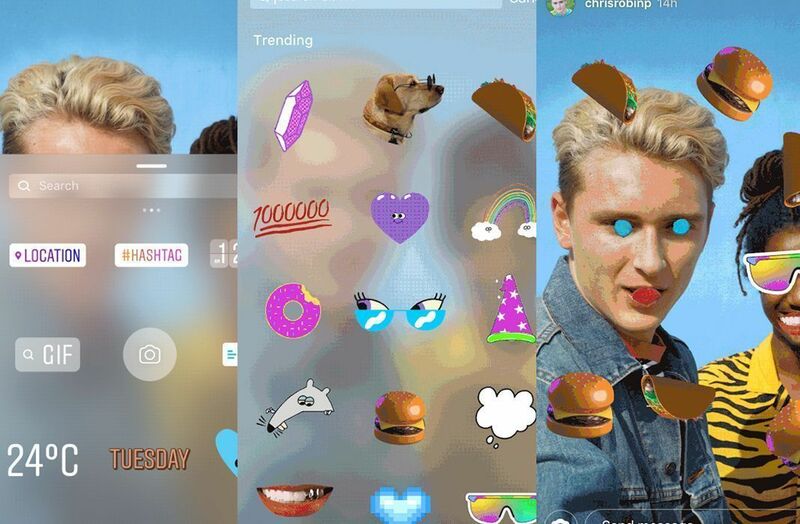 Not that we didn’t see it coming from a mile away, but it’s about time that we can finally use GIFs in our stories. The way it works couldn’t be simpler: there’s a new button in the stickers category called GIF where you can access a gallery of animated stickers provided by the fabulous GIPHY. 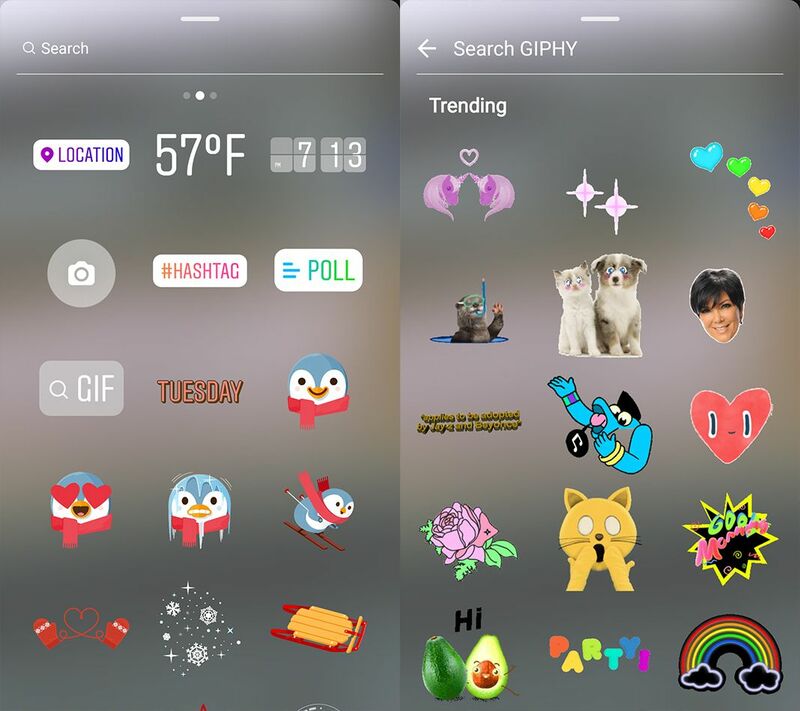 The first screen you see has all the trending GIFs but above that, you have a search bar to find the animated stickers you want. 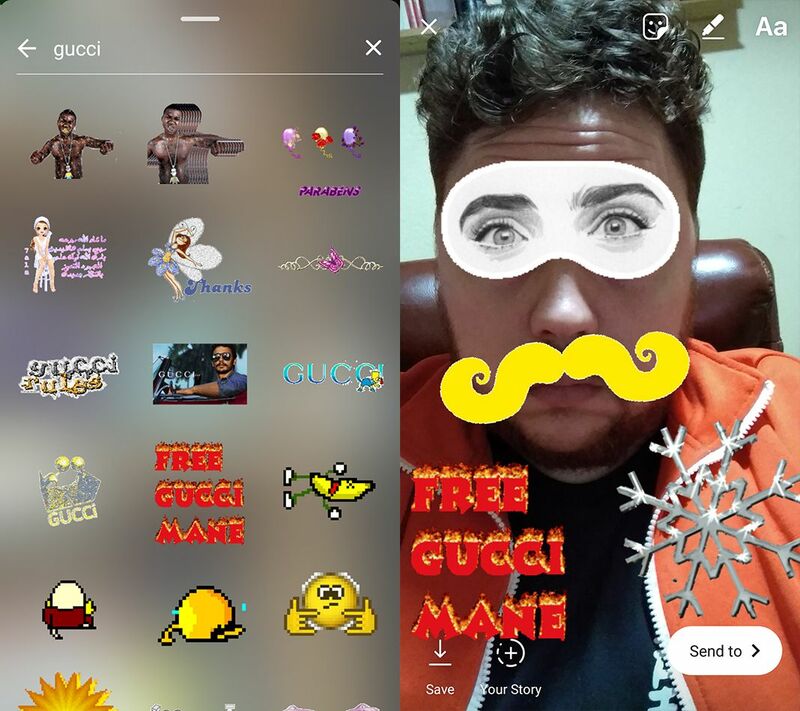 The GIFs behave the same as the rest of the stickers, letting you change their size, rotate them, and place them wherever you want. 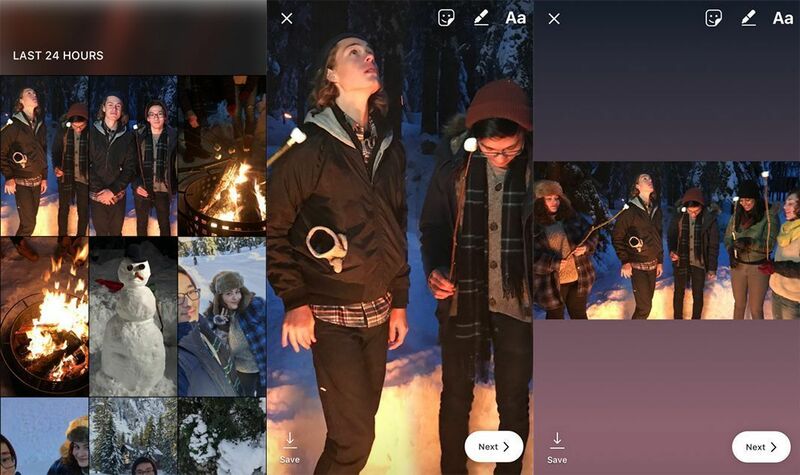 This interesting new feature is already available in the 29th version of Instagram for Android and this news also comes with information about a future new, long-awaited feature: the possibility to add photos and videos of any size in our Stories. This is something we’ve been asking for for a while now, and in a few short weeks, will soon be a reality. All the empty space around whatever we post will be filled in with colors similar to the ones in the image or video, opening up a whole new world of possibilities. We’ll let you know when this new feature is available.